Designed for maximum concealability. Lighter and flatter. Uses a locked breech combined with composite structure of P-11 and P-40 pistols. Double action only with internal hammer block. 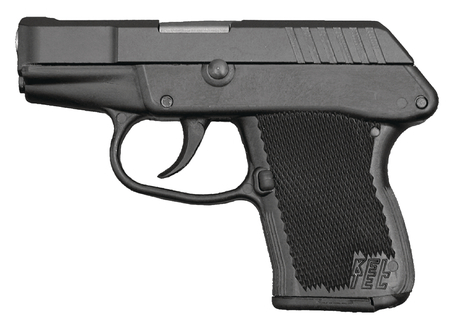 With rounded edges, integrated sights, and internal slide stop.